Master the basics of your accounting and taxes as a freelancer. What you need to know about your banking as a freelancer to make your bookkeeping and record-keeping as painless as possible. What is bookkeeping? What recommended options are out there? Can you do it yourself? What can you deduct? We cover the basic principles of how to know if something is tax deductible for your business. Learn how to track your expenses and mileage to get the most advantageous deduction for your business miles. Are you eligible for the home office deduction? How do you track, calculate, and deduct your home office expenses? Who has to pay, when do you have to pay, where to pay, and how to pay your quarterly federal income tax estimates. How to set up your systems and software to optimize your accounting. Learn best practices of file management for important documents. 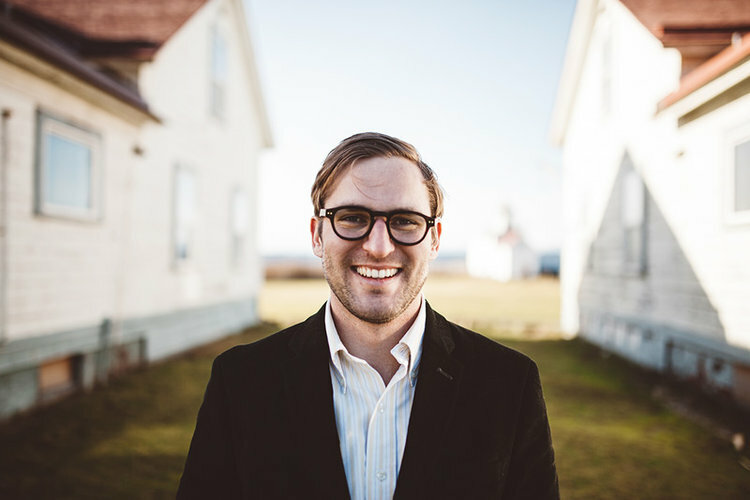 Luke Frye is an educator and licensed CPA in the state of Washington. This course is designed to give you answers to the most common accounting and tax questions heard from hundreds of freelancers, and is not meant to replace advice for your situation from a qualified tax professional.